Outdoor cafes offer the traveler a place to sit, have a beverage and people watch. After exploring a new place on foot for hours they are a welcome oasis. Venice Beach California has outstanding weather most of the year and is prime people watching territory. You can observe street performers, malcontents and the very fit and not so modest put on a constant show from the comfort of one of its many outdoor venues. 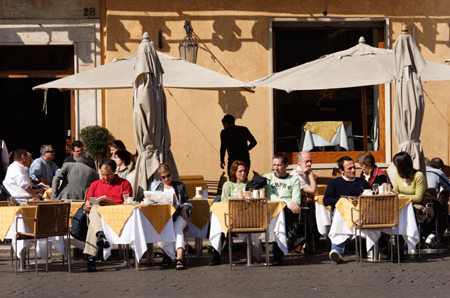 Rome has an abundance of outdoor eateries like this one in Piazza Navona. It’s refreshing not to be rushed to pay your bill long after you have emptied a cup of coffee. Along Beijing’s Houhai Lake trendy outdoor wateringholes offer a good way to rest your feet and recharge. The best outdoor cafes are not always in big cities. 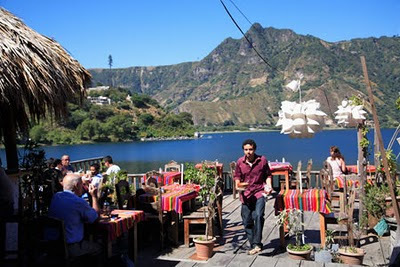 This one in San Pedro, Guatemala offers million dollar views of Lake Atitlan. 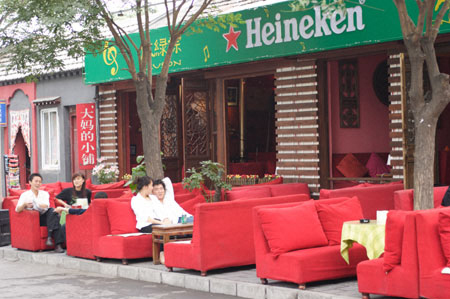 What are some of your favorite outdoor cafes at home or abroad? 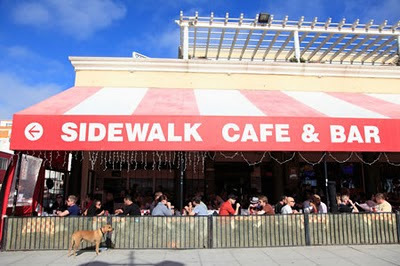 Outdoor cafes are my weakness! Anywhere in the world, I make it a point to sit in one (or two or three). red couches on the sidewalk - loving it. Love the theme... And what a great choice you present us with here, Wendy. San Pedro is definitely on my list! Jen, It's a good weakness to have. Catherine,Mexico has many to choose from. 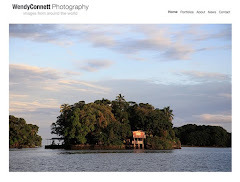 Photo Cache-They are very inviting. Andrew, Thank you. San Pedro is very laid back. I love outdoor cafés! From October to April, it gets a little iffy to sit in one here in New England, but the Andala in Cambridge is nice in the summer!